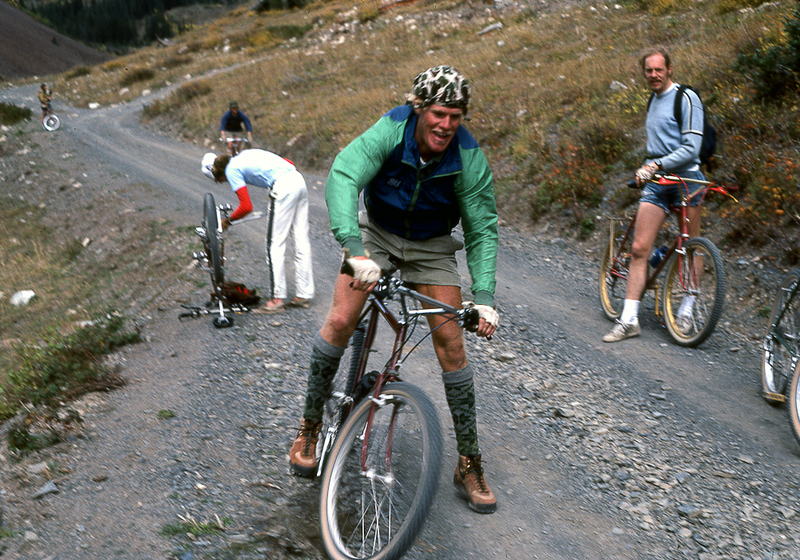 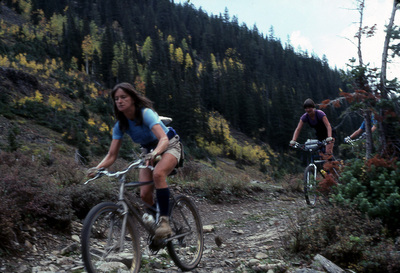 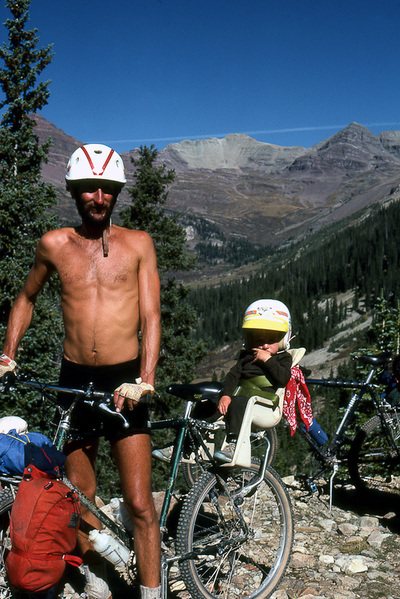 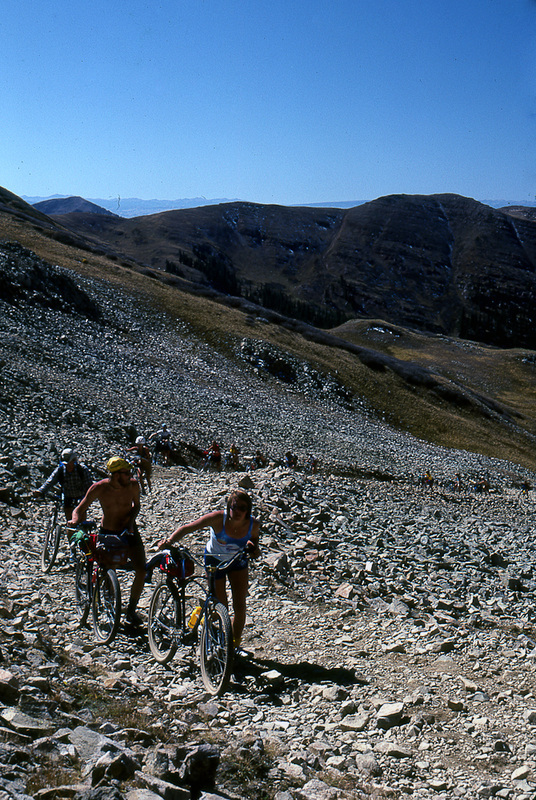 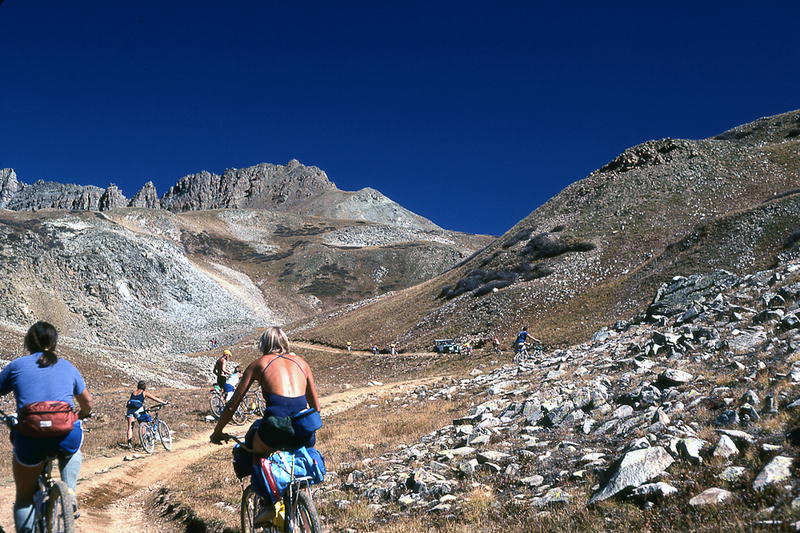 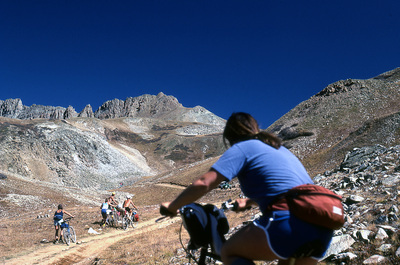 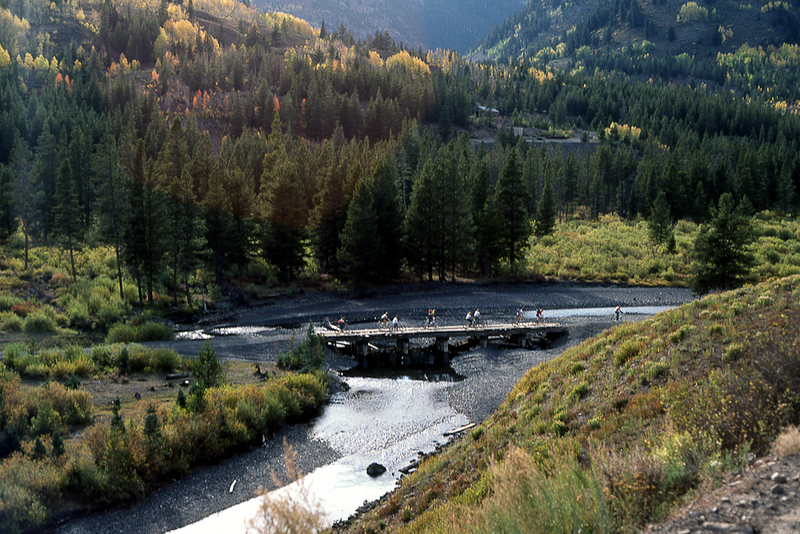 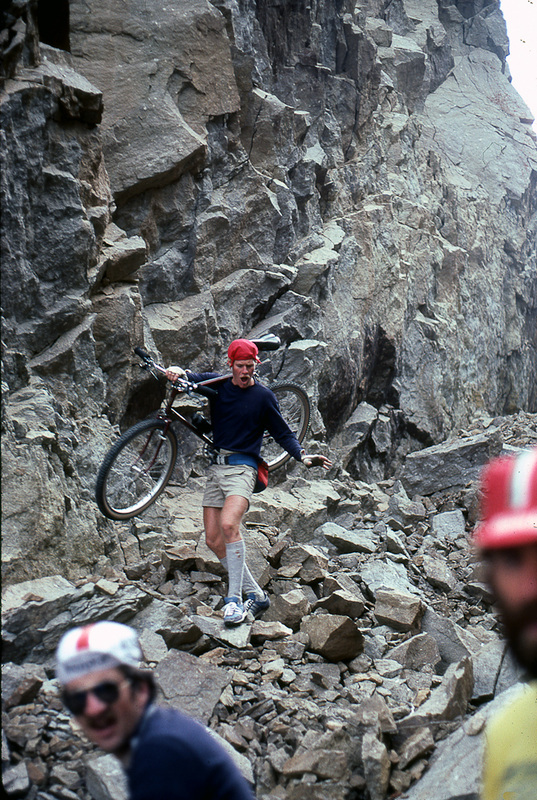 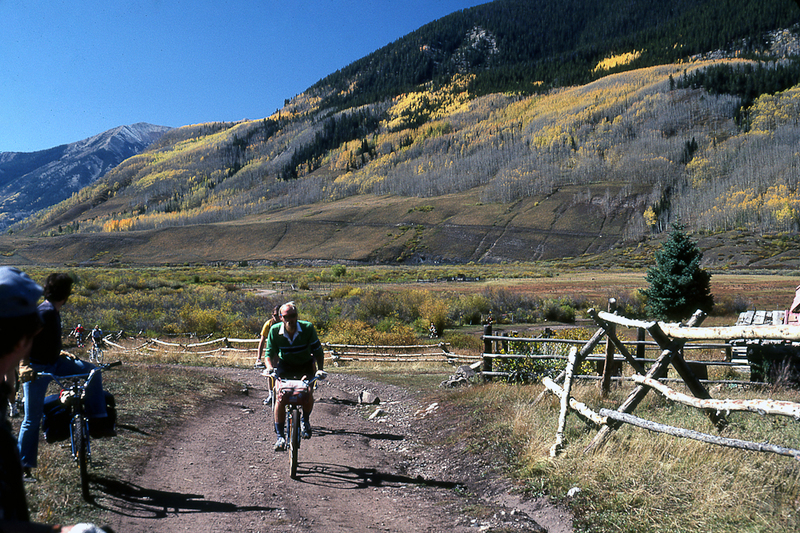 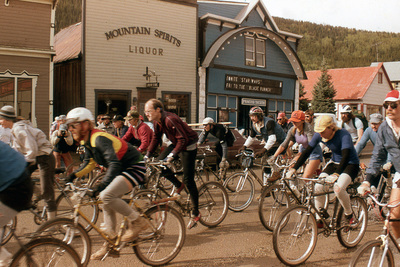 The Pearl Pass Tour, from Crested Butte to Aspen, has been running since 1976 and is the World's oldest mountain bike event. 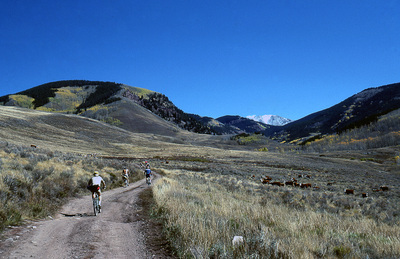 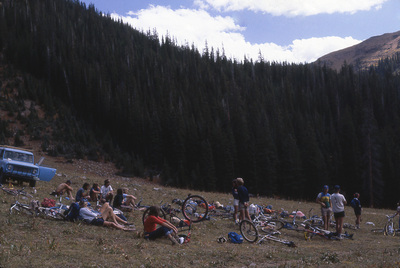 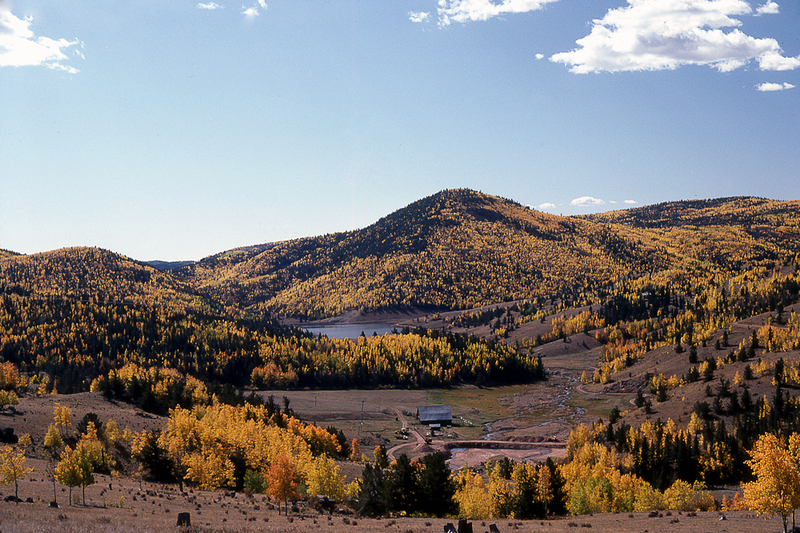 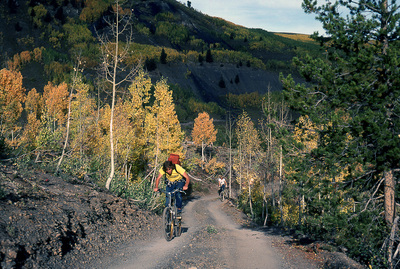 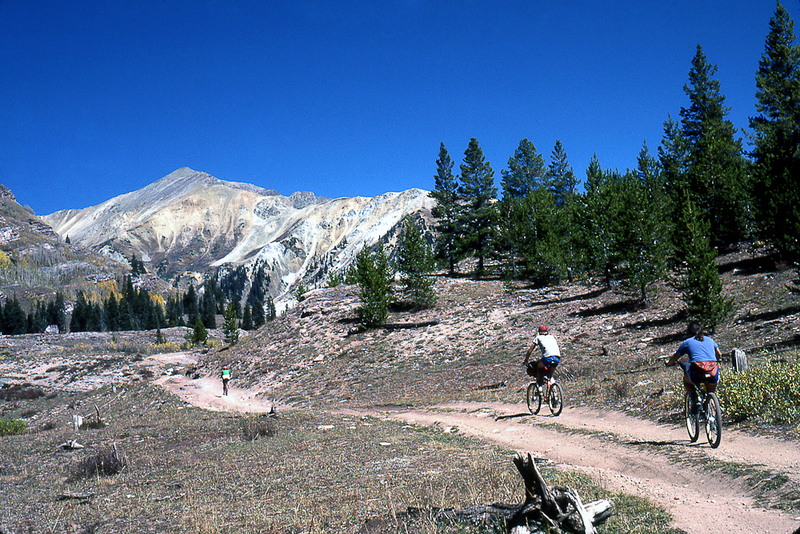 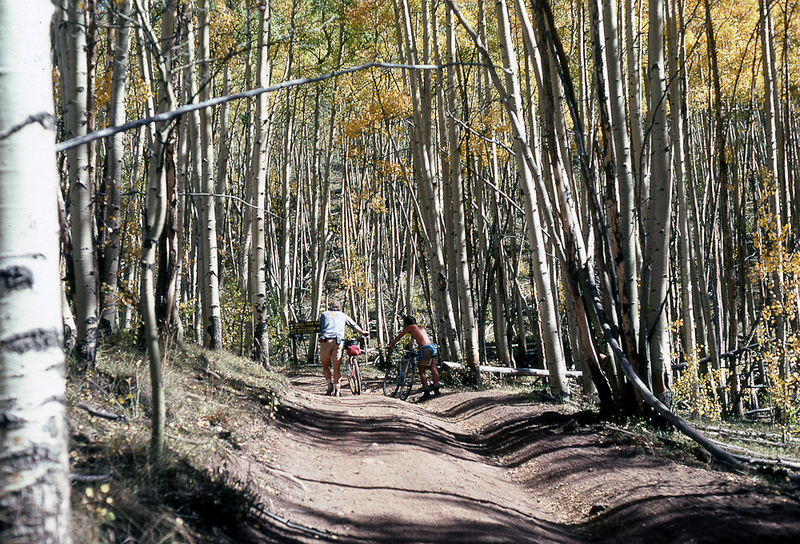 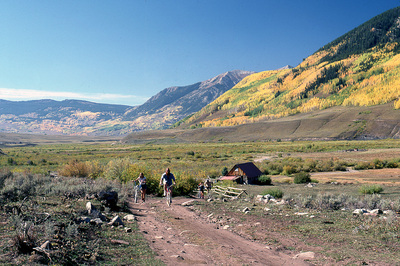 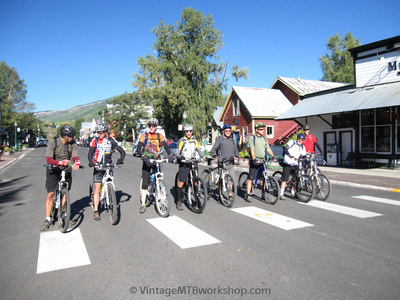 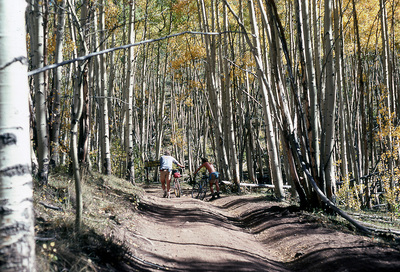 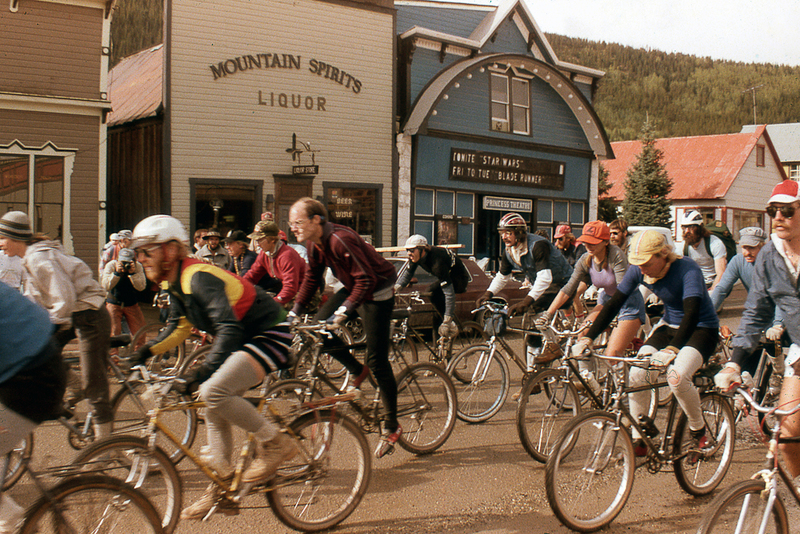 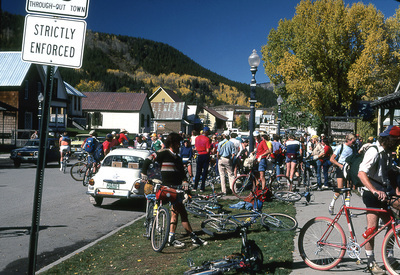 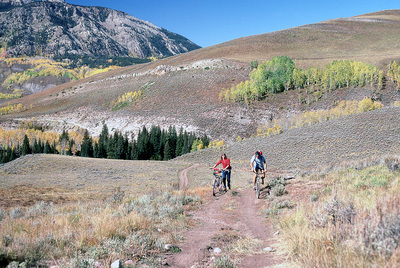 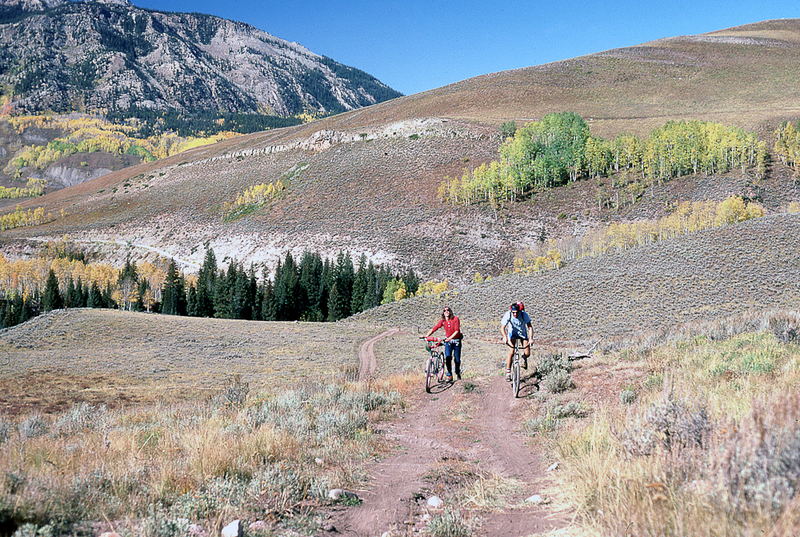 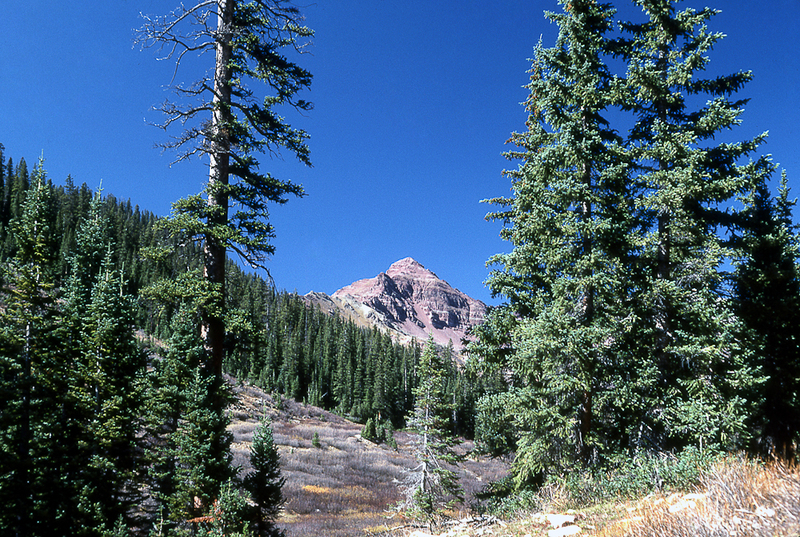 In addition, Crested Butte had long been host to events such as the Paradise Divide Stage Race and Fat Tire Bike Week. 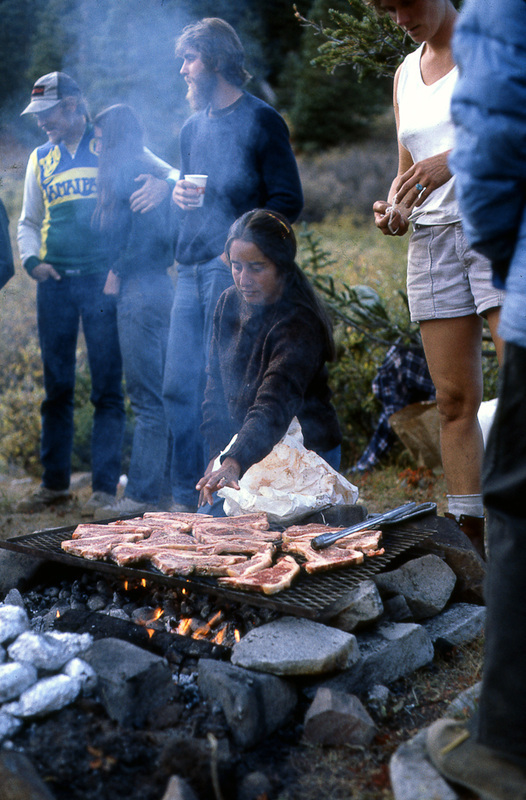 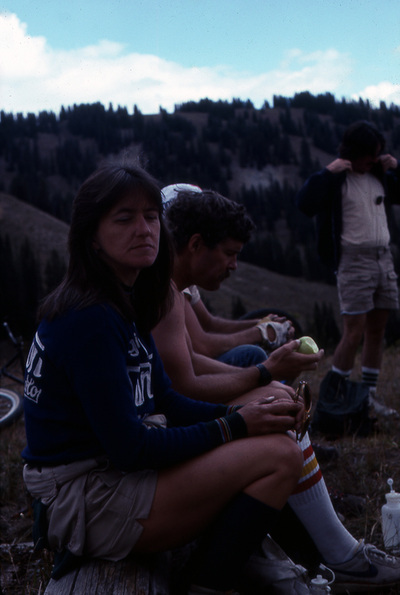 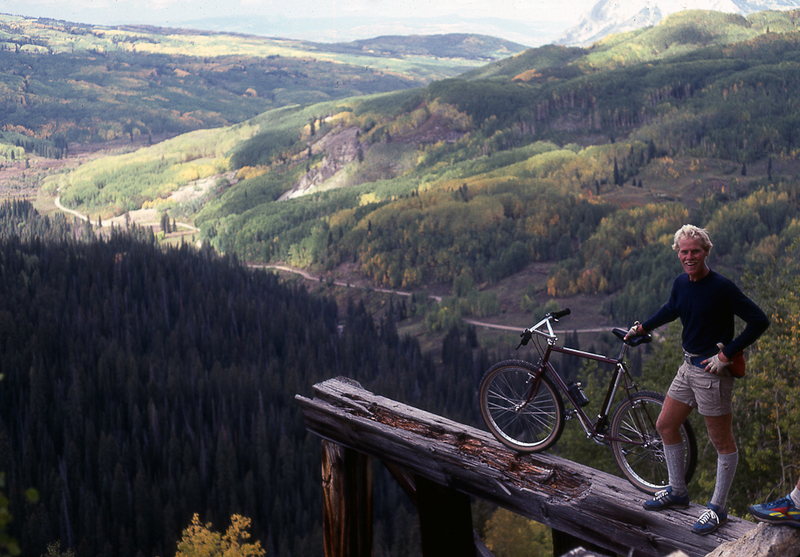 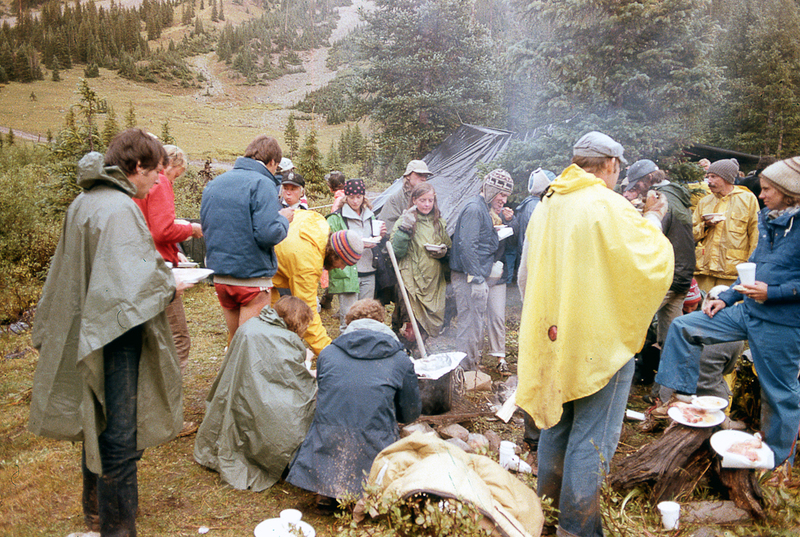 Presented here is a collection of photos that document the history of Pearl Pass and early mountain biking in Crested Butte. 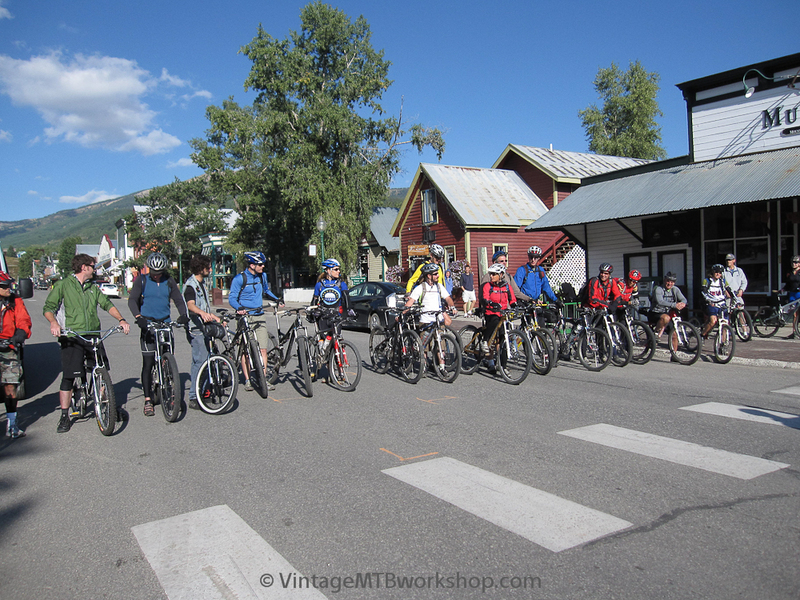 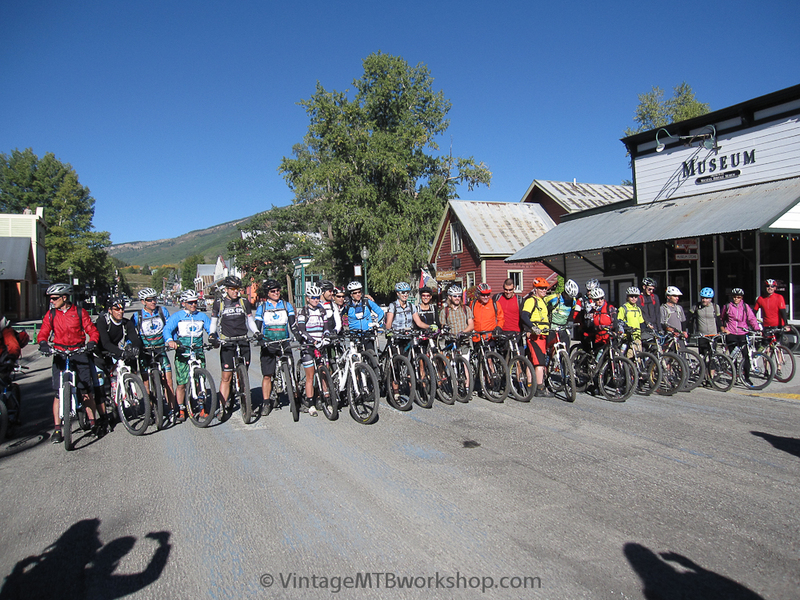 Ride reports from recent Pearl Pass Tours are available on the Vintage Rides page. 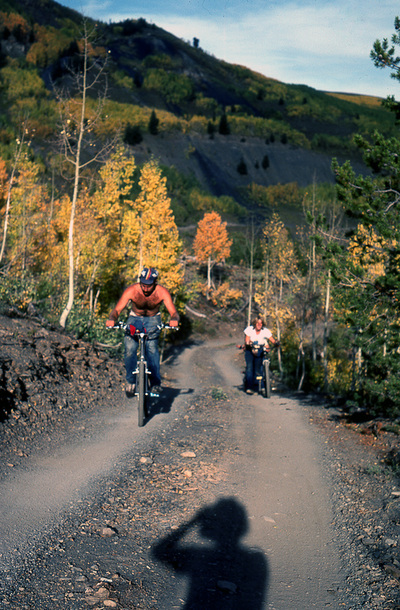 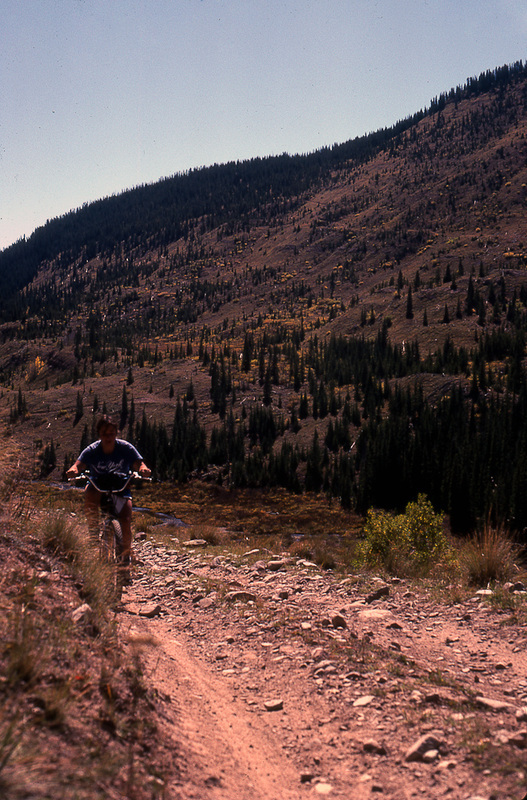 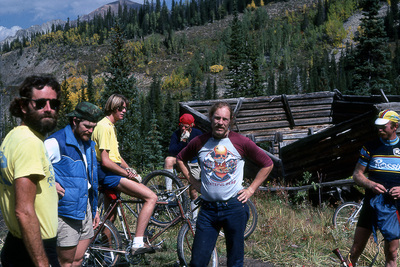 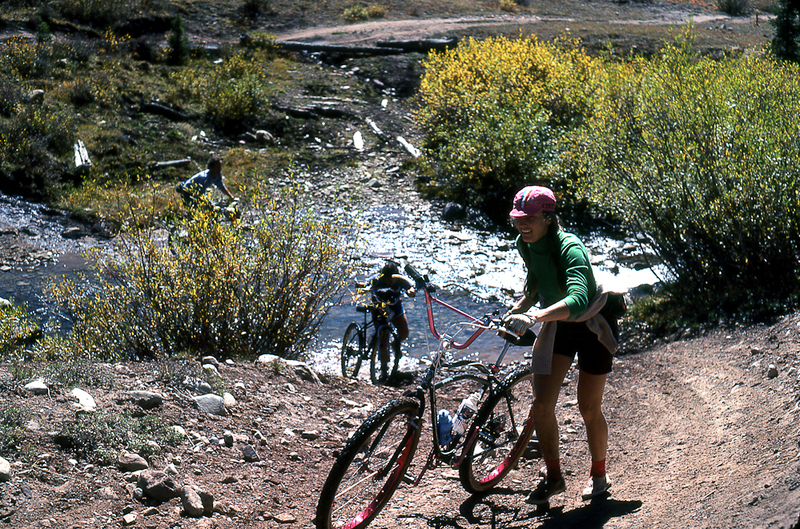 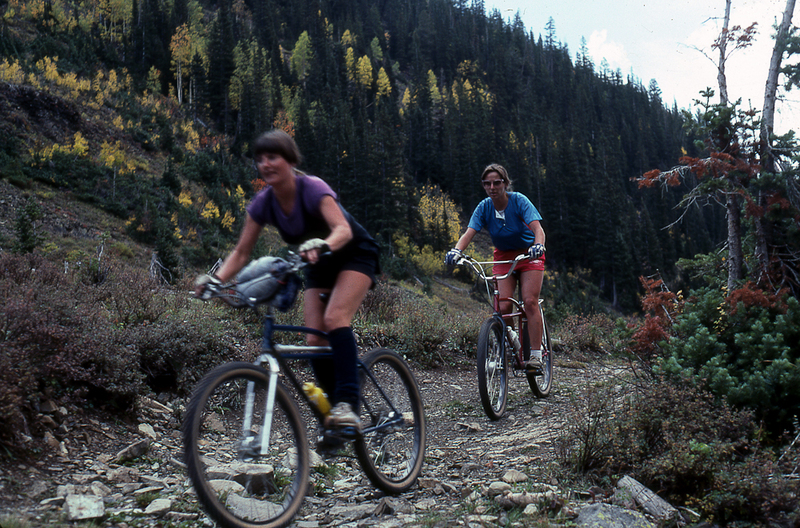 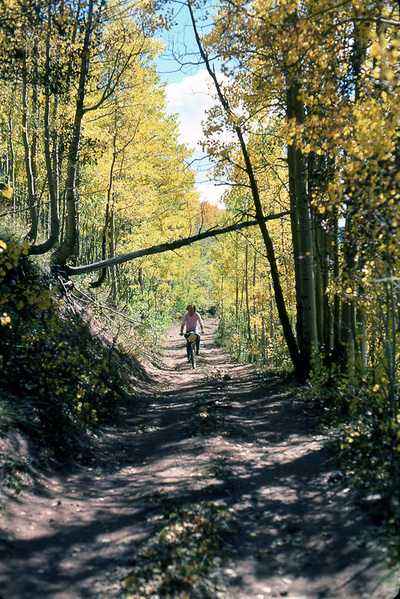 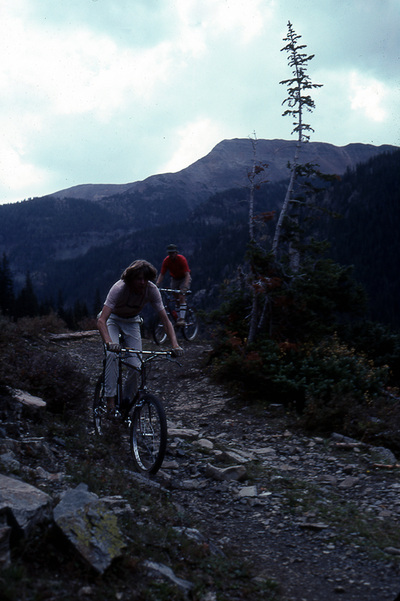 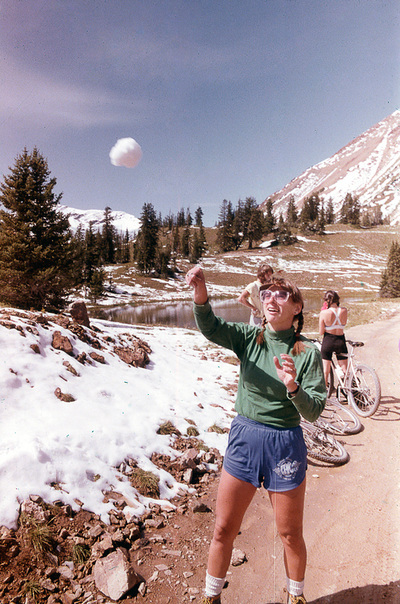 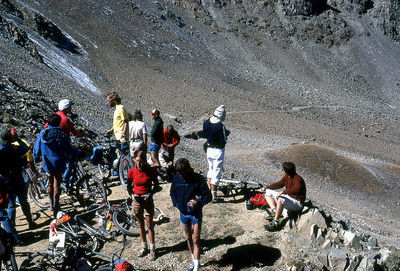 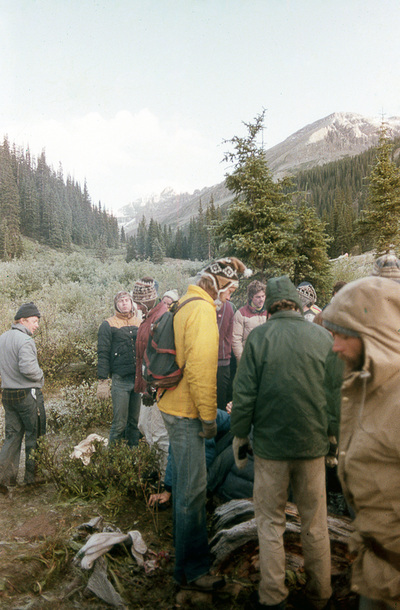 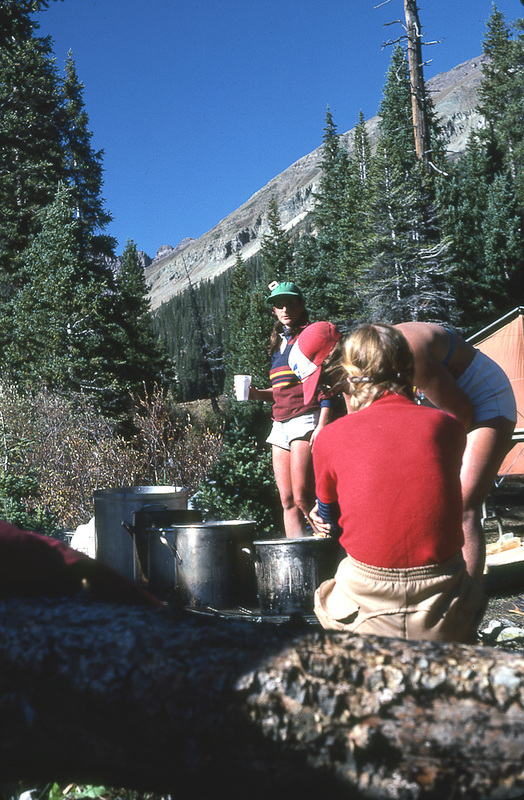 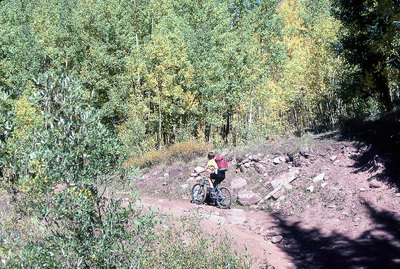 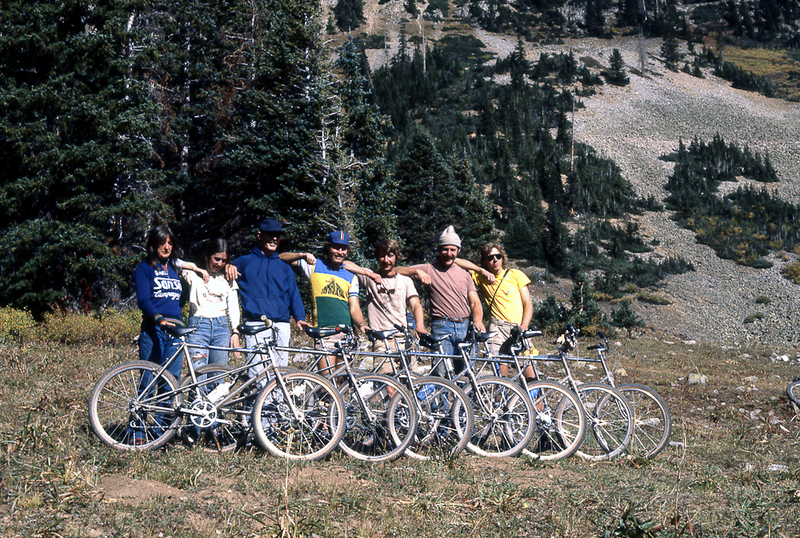 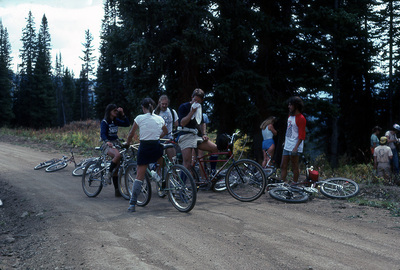 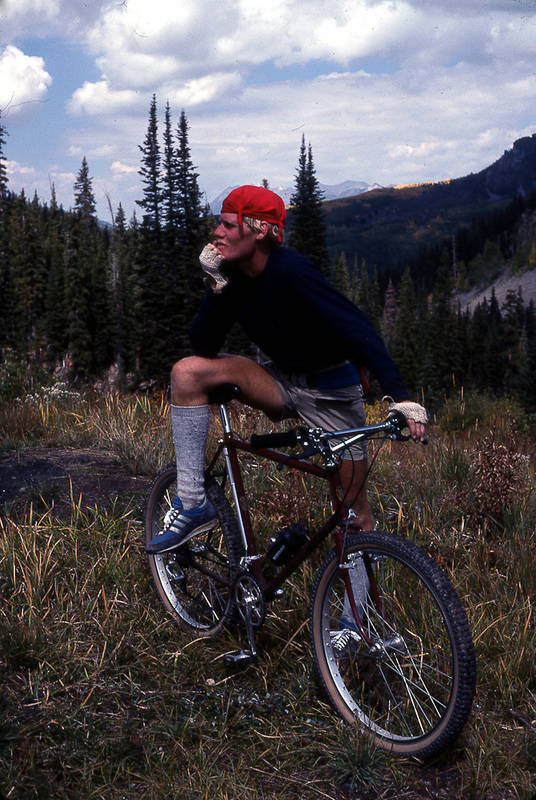 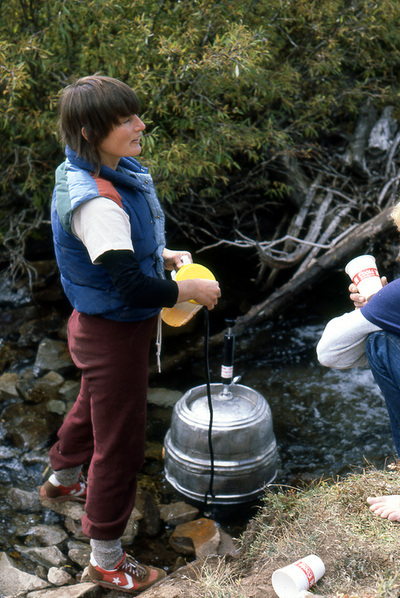 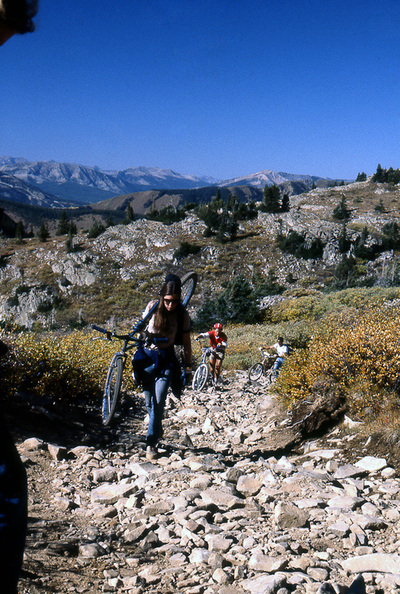 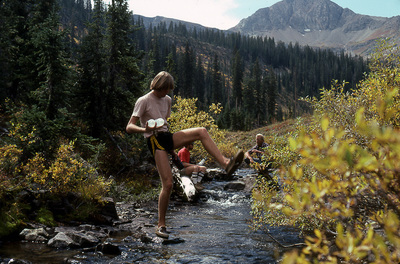 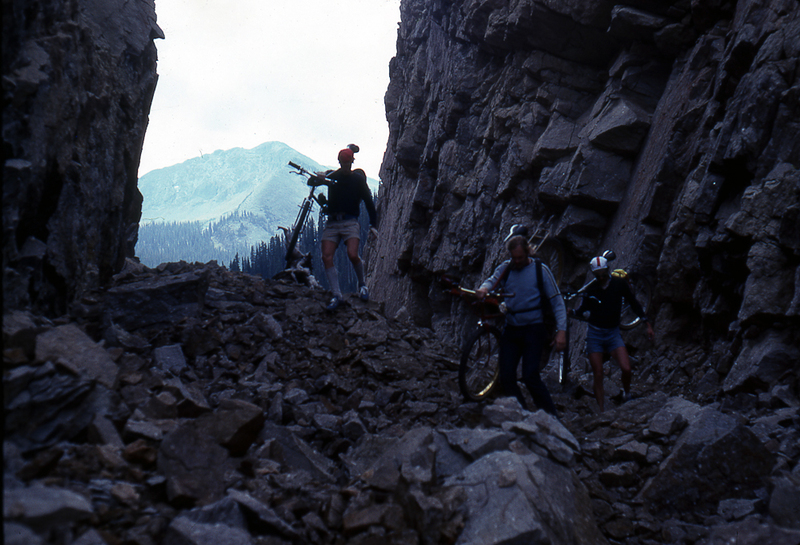 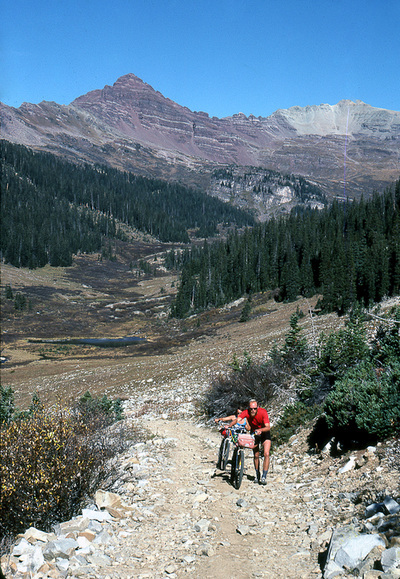 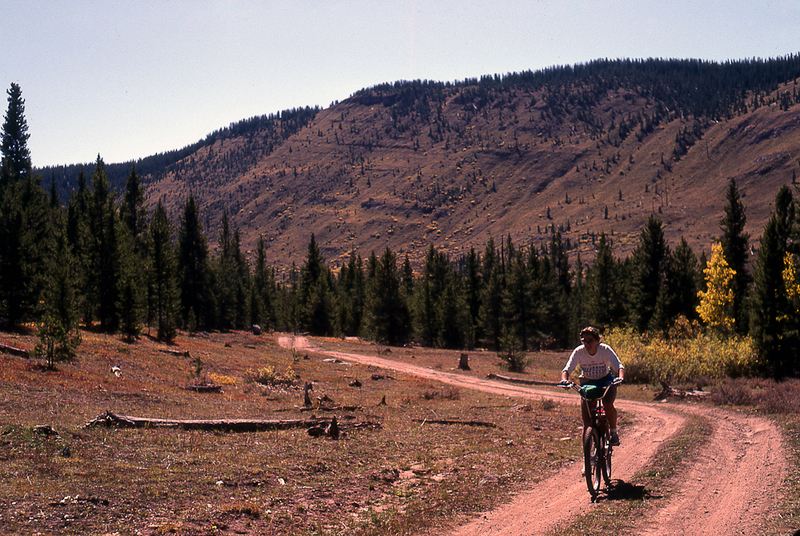 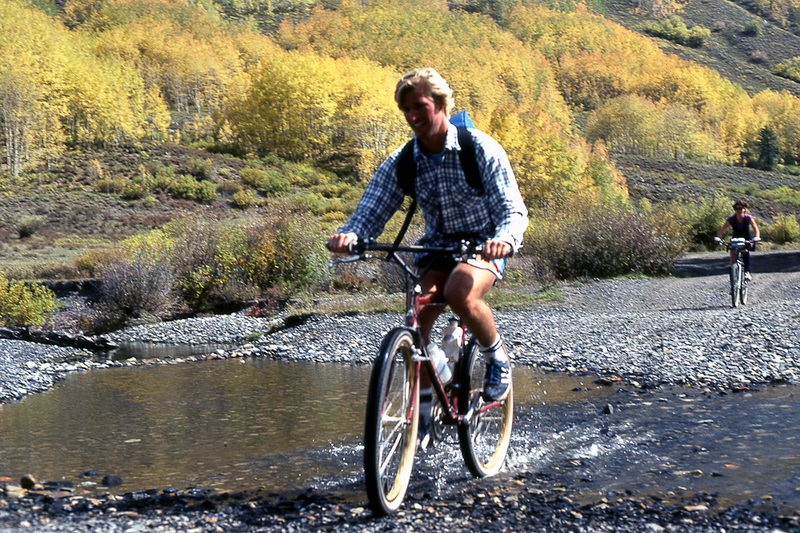 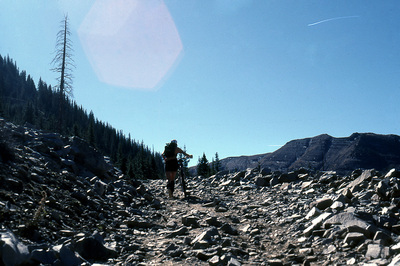 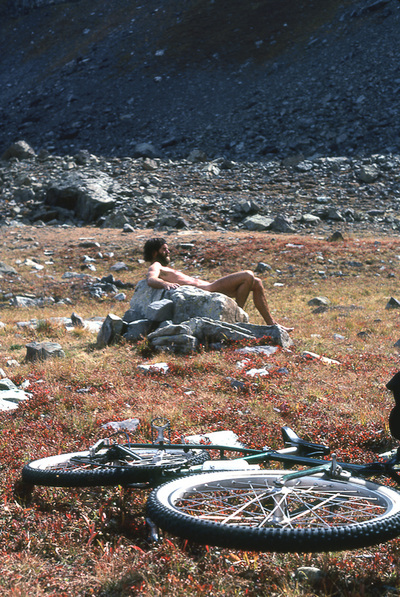 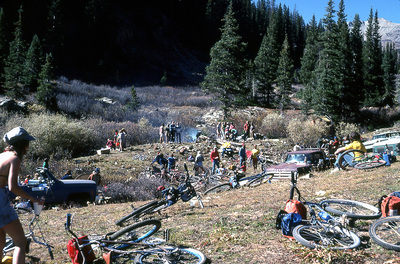 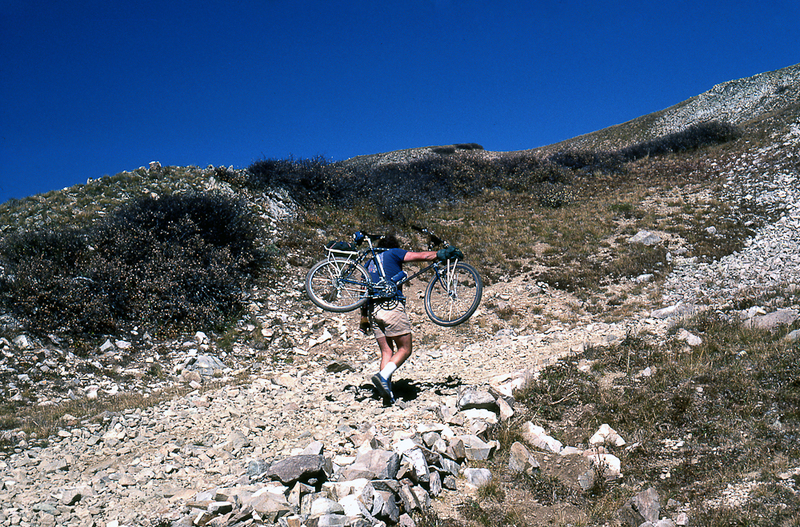 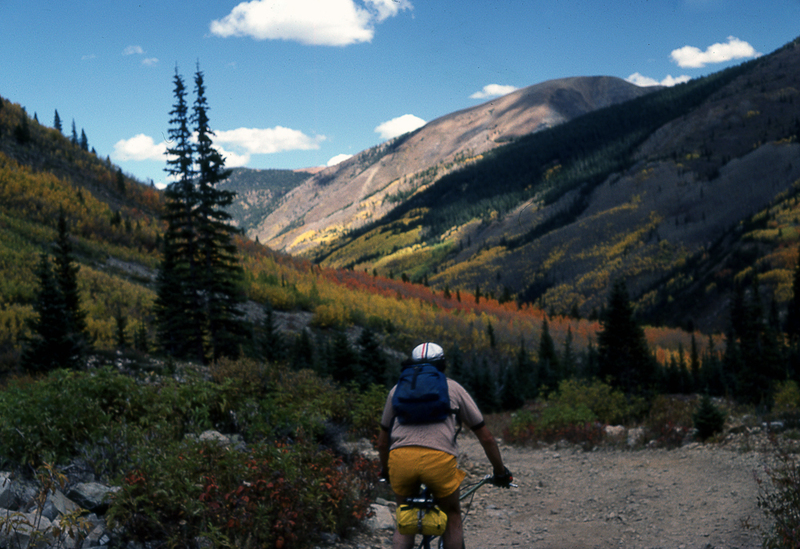 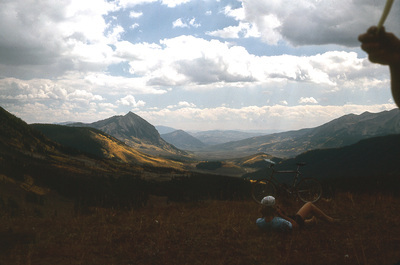 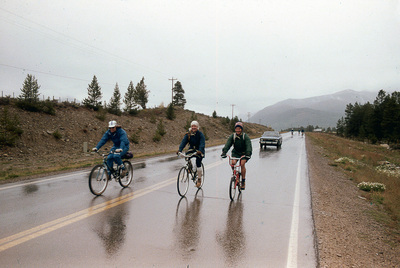 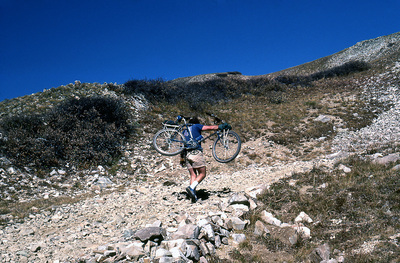 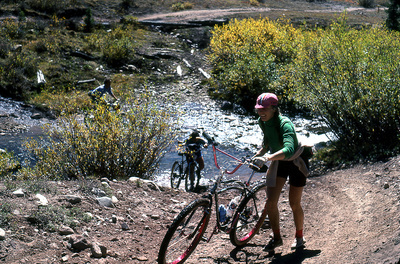 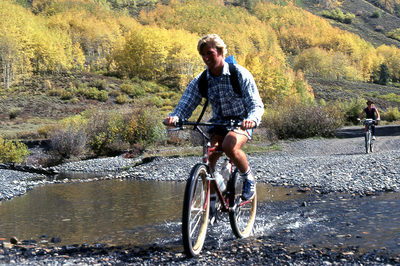 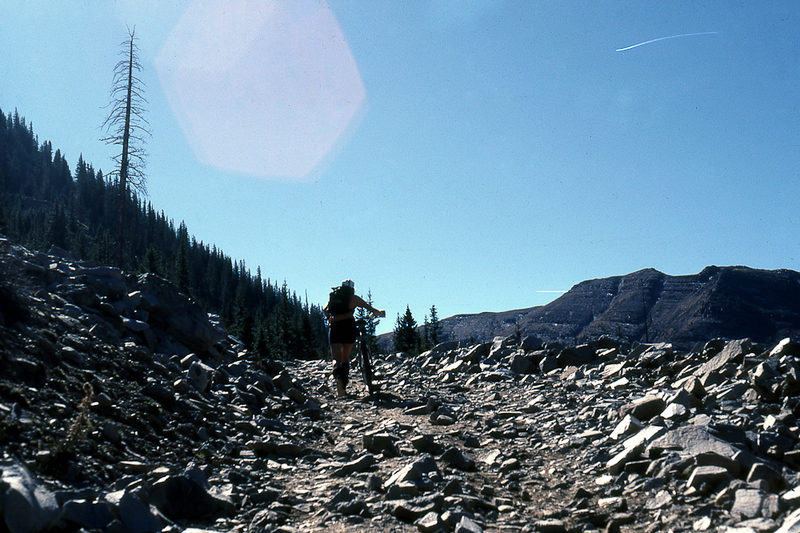 Please contact the site if you have historic mountain bike photos of Pearl Pass and Crested Butte you would like to share. These historic photos are presented here with permission by the original owner K. Montgomery under the Creative Commons legal code Attribution-NonCommercial-NoDerivs 2.0 Generic.